Make your way to St. Pancras International where our tour representative will meet you at Chop’d coffee shop, opposite the Eurostar concourse at 5.45am (5.30am on Saturdays) where you’ll receive an informative welcome pack in exchange for your voucher. 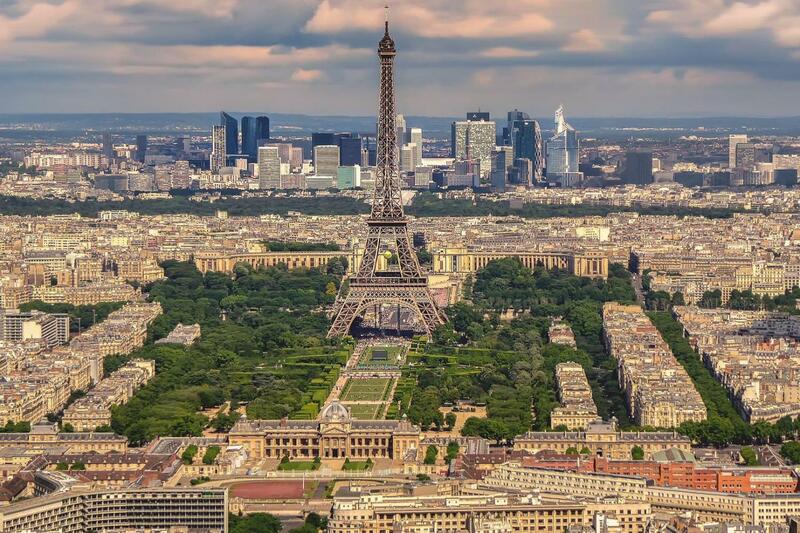 Kick off your Paris day trip in style with a ride on the world–famous Eurostar. The 2hr 15min journey to Paris passes through 31 miles of Channel Tunnel! Visit the Eiffel Tower, Arc de Triomphe and Notre Dame, hit the shops or simply while away the hours at a pavement café – the choice is yours! We’ll provide a map and a Visit Paris pass so you can get around by Metro and visit all the top sights with ease! Take to the water for an hour–long luxury cruise through central Paris. You’ll get a fresh perspective on the city’s most magical monuments; an audio guide is also provided. After a thrilling day spent discovering Paris, make your own way back to the Eurostar™ Check–in at least 45 minutes before departure. Your departure time from Gare du Nord station is 8.13pm, arriving back in London at 9.39pm. We only had 1 day to cram sightseeing in Paris. Instead of buying tickets to sights we might not make it to we chose to do Discover Paris at Our Leisure. It included the train from London to Paris which booked on it's own was almost the same cost. Also included was the river cruise and public transportation by bus and subway. We took a cab to the train station. We got there about 15 minutes prior to our instructed time. Our contact person was late. After 15 minutes, I called the company. They told me what time to expect him and I said that is not the time that was listed on our confirmation. He assured me he would be there any minute. Another 15 minutes later, still no agent. So I called again. This time they called the agent to see where he was. He had just arrived. He introduced himself but never apologized for being late. He handed everyone their folder. He briefly went over a few things. I felt he should have been a little more detailed about what was included. He took us to the track area and said good bye. Train ride was smooth. We slept. However, our seats were not together. It's a good thing we were not up for conversation. Our return seats were also not together but we were able to switch with someone to make that happen. We had tickets for the river cruise. We should have been informed which cruise company we were using. There are several. We stopped at 3 of them before anyone could tell us exactly which one to go to. The cruise was nice. It was a cold day but I loved the sights. We were able to cover a lot of Paris and see a lot of things. Next time we will actually visit some of our favorite sights and spend more time at them.